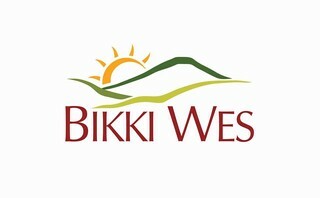 Sign-up and receive Property Email Alerts of Residential New Developments in Bikki Wes Estate, Nelspruit. Bikki Wes is a luxurious, contemporary designed development situated in the heart of Nelspruit with views overlooking the Kaapsehoop valley. 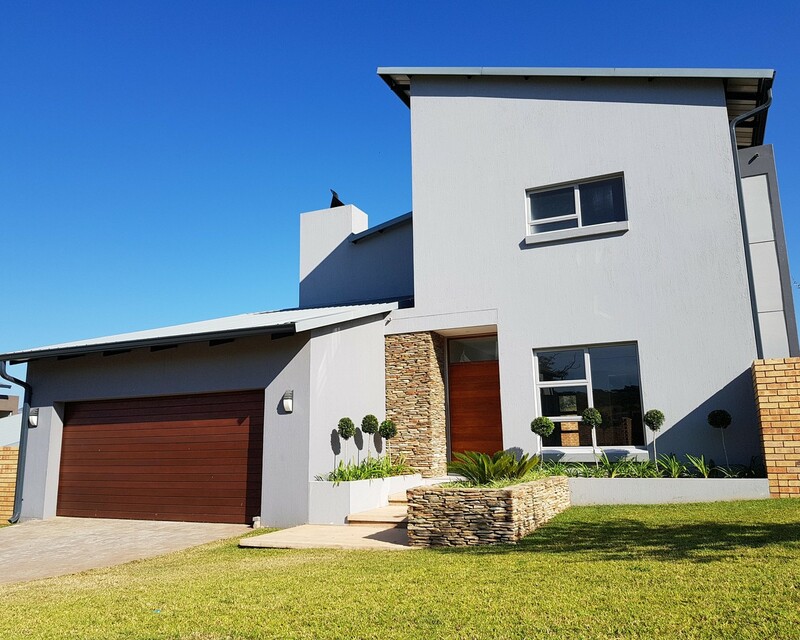 Bikki Wes is an owner developer (Geldenhuys Projects) and specific details have been given to finishes and workmanship with 24 hour supervision on sight. In easy reach of schools, malls, hospitals, gym and shopping centres and just a 30 minute drive from KMIA International airport. The High Court being only a brisk walk away. The location is in excellent proximity from all activities yet giving you the peace and tranquillity that comes with the Bikki Wes Lifestyle. End of Belladdona street, follow all our ON SHOW boards.